A Dozen Red Roses with a touch of Gypsophila for that special someone in your life over in Australia. 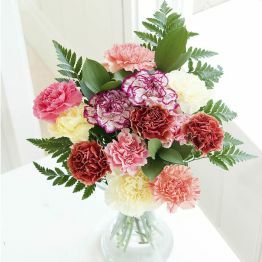 Show them you care from the other side of the world and have these beautiful, elegant red roses delivered to their door. 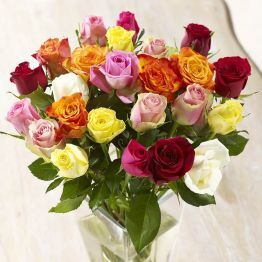 To allow these beautiful Roses to last much longer, they are shipped fresh, budding, and ready to bloom. 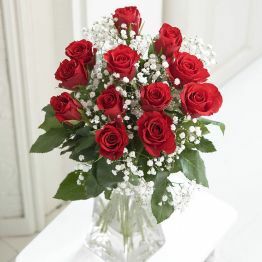 12 Red Roses with Gypsophila.